Brussels Sprouts eh?...you either love 'em or loath 'em. Right? But...what on earth do Sprouts have to do with Brussels? and he says that "Aha! En france, oui callem Choux de Bruxelles" but doesn't know why. 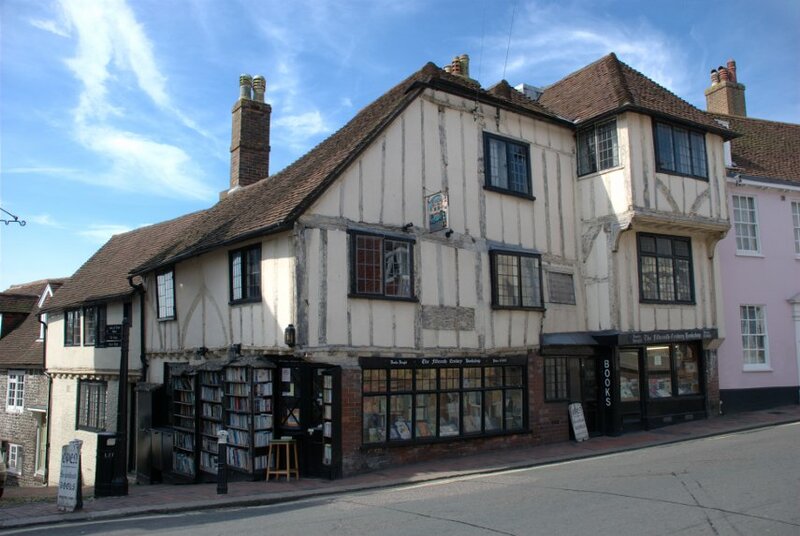 PS Tristan says that the 15th Century Bookshop is such a wonky building that he only goes into the Brewers Arms to straighten up. Yes Tristran we believe you but...six times a day? any rare children in need of a pressie this Noel. PPPS I am not on commission. PPPPPS The original question was "Why are Brussel Sprouts called Brussel Sprouts?" What's the story? While the origins of Brussels sprouts are unknown, the first mention of them can be traced to the late 16th century. They are thought to be native to Belgium, specifically to a region near its capital, Brussels, after which they are named. They remained a local crop in this area until their use spread across Europe during World War I. Brussels sprouts are now cultivated throughout Europe and the United States. In the U.S., almost all Brussels sprouts are grown in California. Bad Behavior has blocked 2930 access attempts in the last 7 days.